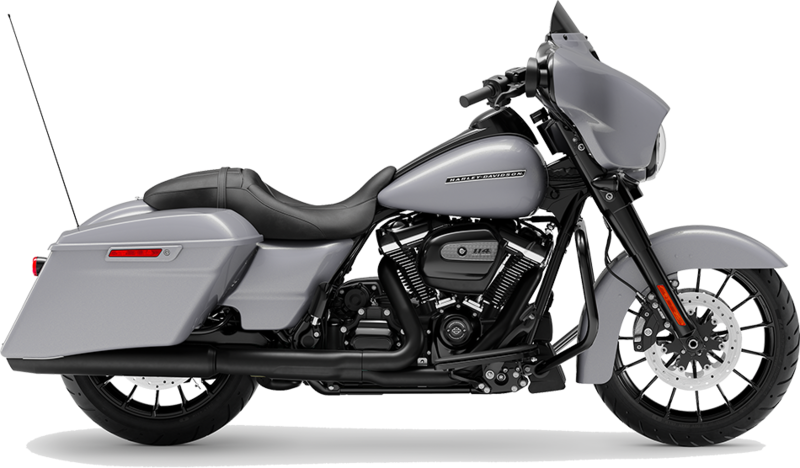 If you are looking to upgrade your highway crisscrossing, throw your leg over the saddle of the new 2019 Harley-Davidson® Street Glide® Special. Here at Latus Motors Harley-Davidson®, we are proud to carry the full line up of 2019 Touring models for sale. You will find our local Harley® dealership conveniently located near Hillsboro, Oregon. When the highway opens, twist your right wrist and open up the 114 cubic inches of horizon-chasing power. The Harley-Davidson® Street Glide® Special is powered by a Milwaukee-Eight 114 V-Twin that delivers 122 pound-foot of torque to the rear wheel. Our friendly team of Harley-Davidson enthusiasts shares your passion for the Motor Company. We are eager to share more with you about the rider-focused features on this new bike. When you want your motorcycle murdered out, you want the new 2019 Touring Street Glide® Special! If you are thinking about financing your motorcycle purchase, sit down with the dedicated finance team at our motorcycle dealership near Portland, Oregon. Our finance associates will go over your credit score and help you secure an affordable motorcycle lease. Apply for credit with our dealership today and ride home on a new Harley-Davidson® Street Glide® Special tonight. 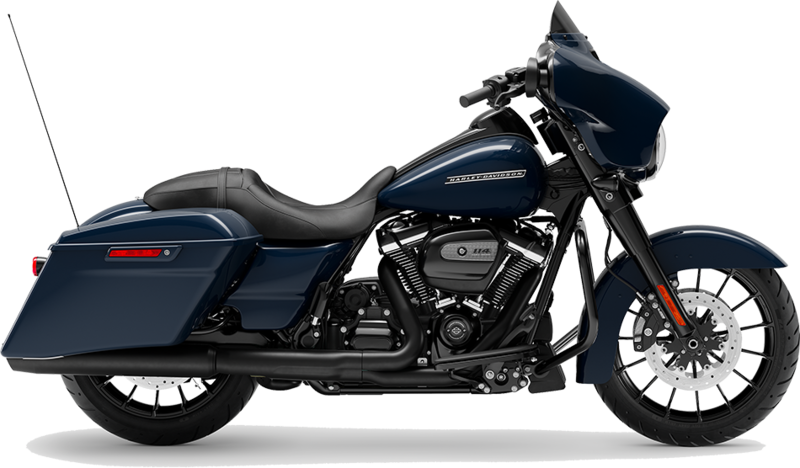 The new Street Glide® Special offers a high-performing front and rear suspension mounted to Talon wheels that extend to the edge of the rim. When your soul is craving the satisfying rumble of Milwaukee steel, visit our nearby motorcycle dealer. While you're in our showroom, be sure to stroll through our Harley® accessories department and browse the stylish riding gear we have for sale. 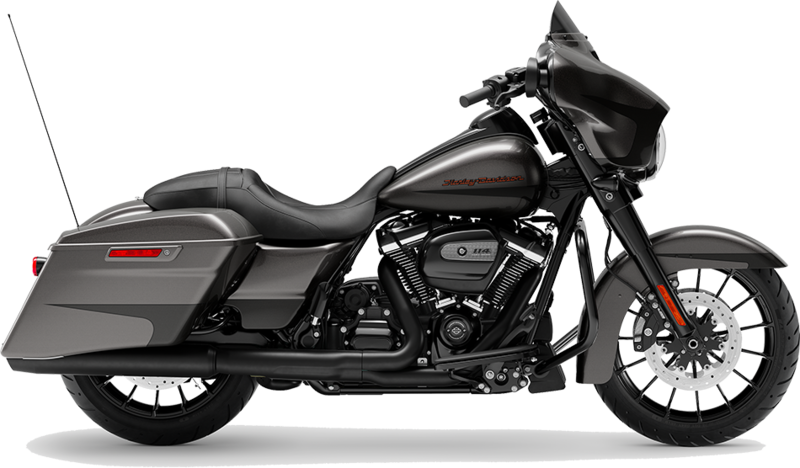 See us soon to explore the features and performance capabilities of the new Street Glide® Special. The Latus Motors team is here to handle all your riding needs.